The rock group Queen used to sing a song called, Somebody to Love. That’s true, we all do want somebody to love, but many times we just want somebody to listen. This amazing thing! God tells us that He wants to listen. He says to call on Him and He will show us great and might things we do not know. 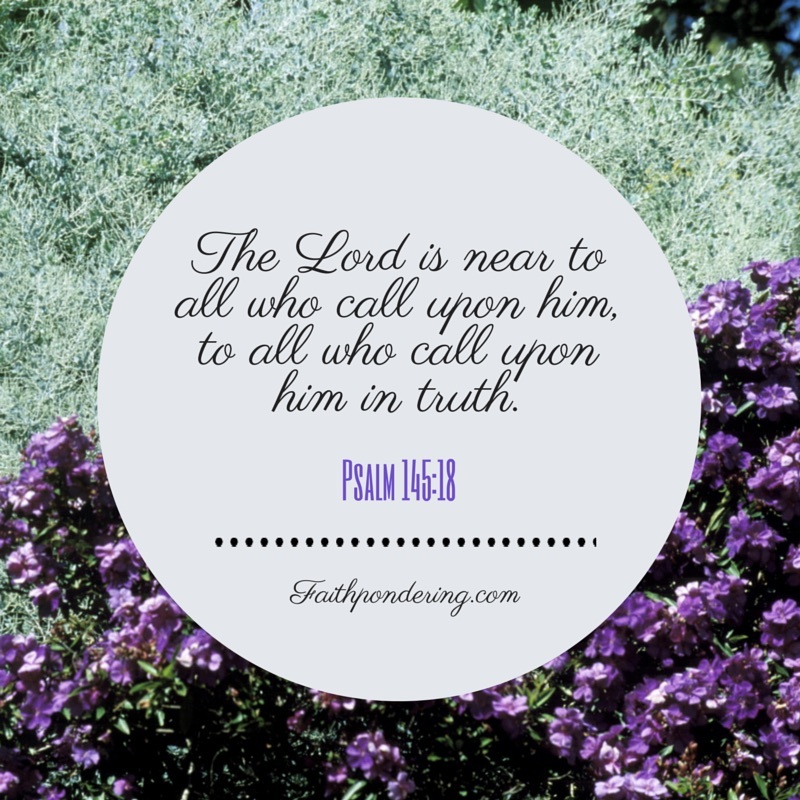 He also says that He is near to those who call on Him. God wants to be your someone who listens. Yes, the God of the universe who created the galaxies, set the stars and earth in orbit, and made the animals and humans. How is it that He should take an interest in us and have the time to listen? We are smaller than a speck for One who has the whole universe as His view. Yet He wants a relationship with me and you. I wonder how He can keep all of these singular relationships up. There must be millions of voices calling out to Him simultaneously, how does He do it? Yet, He listens and He speaks to each. He speaks just what He knows I need or wants me to know and He speaks to millions of others, too. Amazing! He speaks to us and He’s also there to listen to our pain, grief, sorrow, and joy just like any good friend would. He’s the One who has the resources, power, knowledge, wisdom, and might to accomplish far more than we could even imagine. To think, all this is available through just talking and listening to Him. Today, or even right now, take a quiet moment and tell Him what’s happening in your life, what you are concerned about and what brings you joy. He cares and will listen. This entry was posted in Faith, Inspiration, Prayer and tagged Bible, God, pray, Prayer, Queen, quiet on April 10, 2015 by faithpondering.